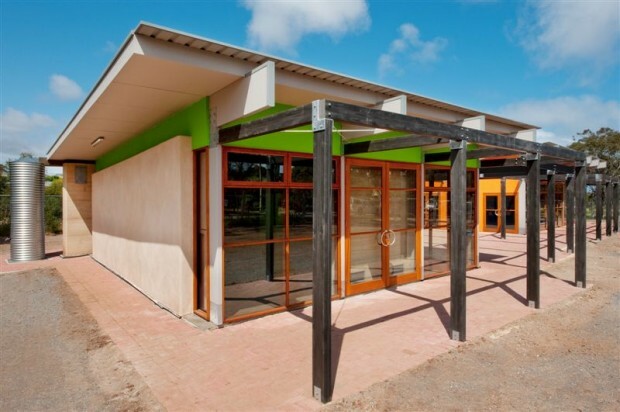 The Christies Beach Environmental Learning Centre operates in a practical demonstration for young students – our future scientists and conservationist. 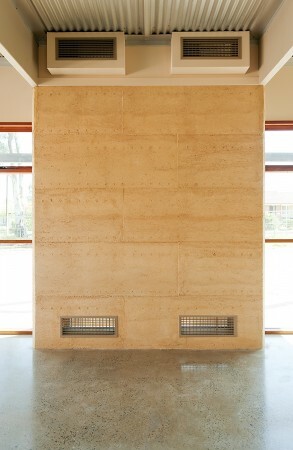 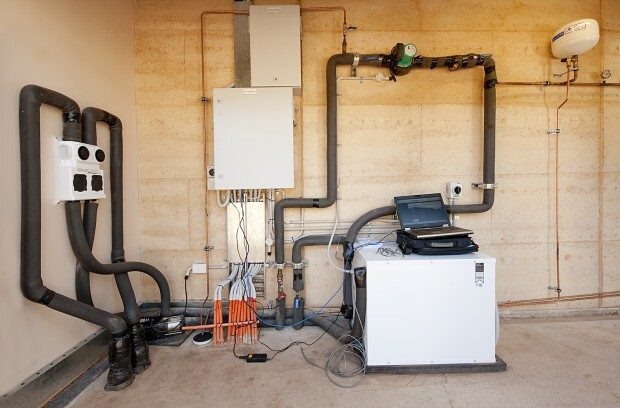 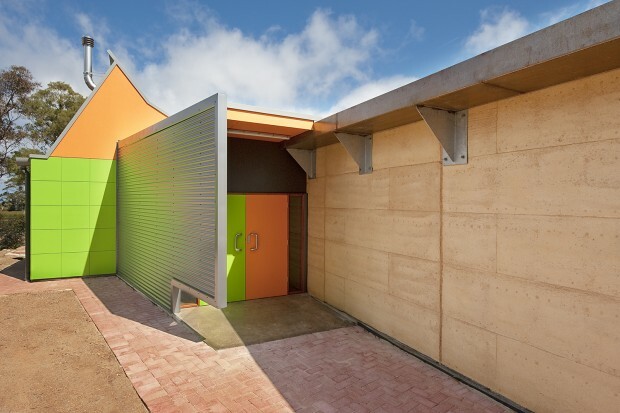 The building is constructed with a range of materials and systems including rammed earth, straw bale, & ‘reverse veneer’ walls; trombe walls; earth pipes; efficient heat pump heating and cooling; a wind turbine; and photovoltaic panels. 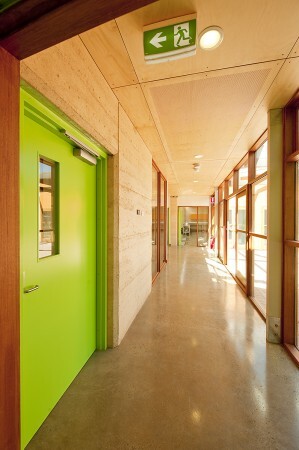 Internal spaces are visually, physically and energetically connected with outdoors, and all aspects of the building relate directly with its existing surrounds, which include native and food gardens, and the Yunggullungalla medicinal garden.